Home / Blog / How Does SPIN Farming Work? If you're starting to research different types of urban farming or micro-farming, you probably have heard of SPIN farming. How is SPIN farming different than regular farming? Is SPIN farming right for you? All of these answers and more are discussed in this Beginner's Guide To How SPIN Farming Works. At the end of this article, you should have enough knowledge to start planning your own SPIN farming operation. The goal of this type of farming is to produce a higher than average amount of crop from an extremely small area of land with a small amount of upfront investment. 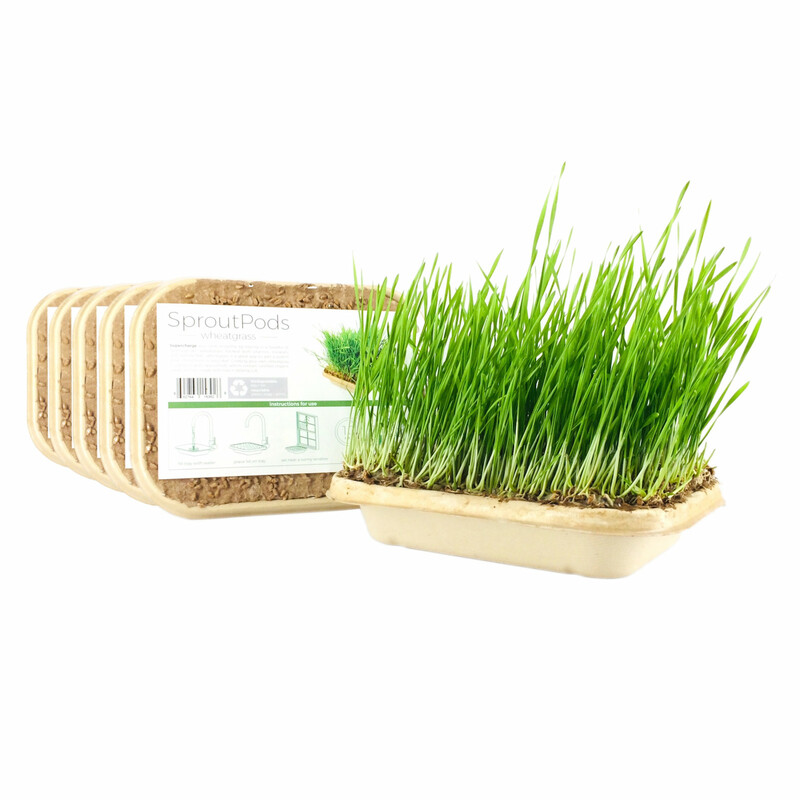 SPIN Farming therefore is most suited for urban farming projects or any setting where there is limited space and resources. How much can a SPIN farm generate if operating optimally? What is the history of SPIN farming? According to Treehugger, modern SPIN farming was created by Wally Satzewich and Gail Vandersteen of Wally's Urban Market Garden and by Rozanne Christensen of Somerton Tanks Farm in 2003. Somerton Tanks Farm was the first model of the SPIN technique and reported to reach $68,000 in gross sales from a half-acre plot in 4 years. 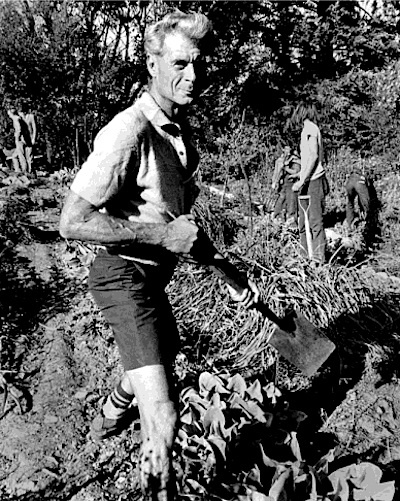 SPIN farming is a subset of intensive gardening, which was introduced in the United States in the 1930's by Alan Chadwick. 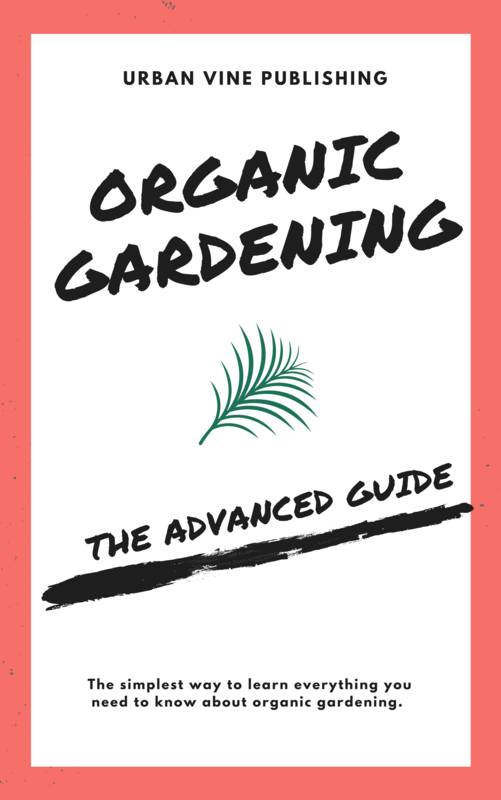 Chadwick, by some thought as "the greatest horticulturist of the 20th century", was one of the earliest proponents of organic farming in personal gardens. Chadwick originally brought his knowledge from Europe, where small organic crop producing gardens were popular going back to the late 1800's (see French Intensive Gardening wiki page here). The core concept of all of these early versions of SPIN farming was the same: produce food efficiently on a small scale with little monetary cost or environmental damage. "How does SPIN farming actually work (step-by-step)?" "What are the pro's and con's of SPIN farming?" "What are current examples of successful commecial SPIN farms?" SPIN farming has a core set of guiding principles that create the potential for high output, low investment, high profit crop production in small and / or urban areas. 1) Grow crops that have high value: this may be determined by seasonal availability or trends in cuisine that increase demand from customers like restaurants. 2) Design planting, harvest, and post-harvest plan AFTER designing business plan: Examples of this concept include using a "Relay" planting method that allows for consistent harvest and cash flow. A full step-by-step discussion of setting up a SPIN farm is outside of the scope of this article. For full blueprints, diagrams, and detailed suggestions, see this training program. There are certainly a lot of upsides of SPIN farming, but also some downsides. We will explore both now. - Easy to learn: The SPIN farming method is designed to have a low technical barrier to entry. You do not have to be an agronomist to implement SPIN farming, and as an urban farming beginner, this is attractive. - Low investment: Traditional agriculture requires massive amounts of investment in labor, infrastructure, and distribution cost. SPIN farming however is designed to be low-labor, minimal infrastructure, and close to your end market. - Quicker time to market: Less distance to market means faster distribution and fresher produce that has higher market value. 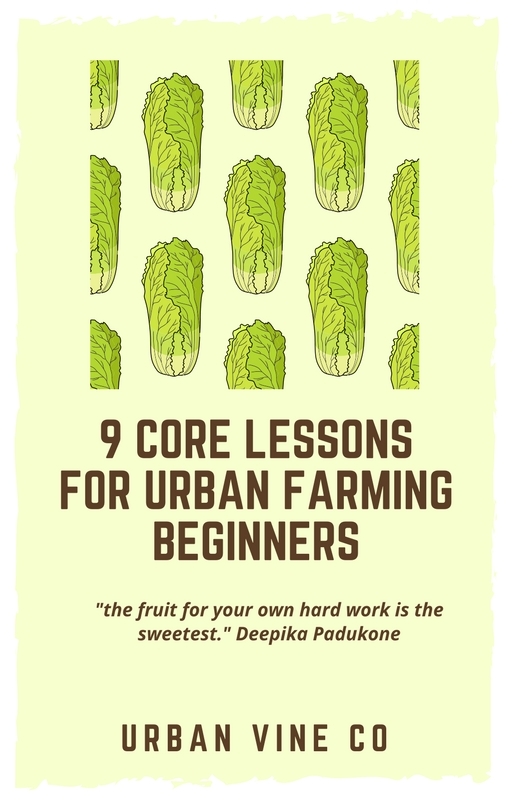 - Proven to be profitable: Cases studies demonstrate that SPIN farming can generate profits for urban farmers. - May not reach sales targets consistently: Some critics are skeptical that small scale intensive farming can consistently be profitable and reach gross sales in excess of $50,000 USD per 1/2 acre. 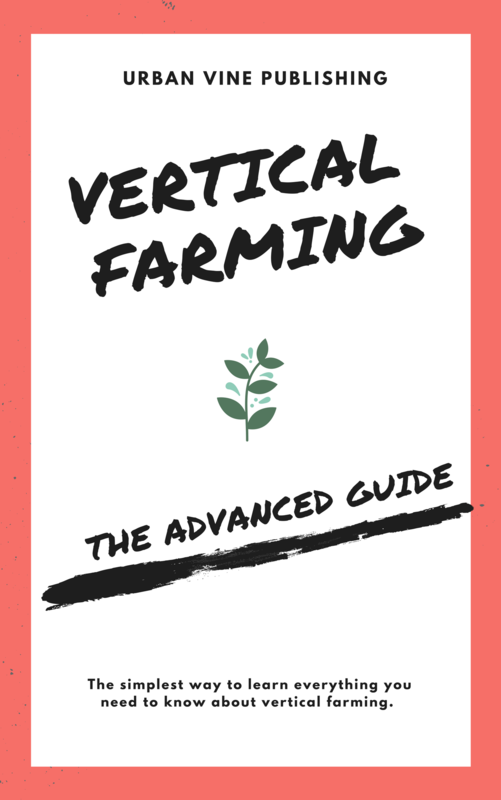 - Not scalable: Many of the concepts that make SPIN farming so profitable on a small scale (less infrastructure, land, other investment) also make scaling hard to achieve. At a certain scale, significant upfront investment in production, harvest, and post-harvest operation is necessary. - Reliance on a Single Market: Although this technique demands quick access to one market like a major urban area, this may be the only market for your crops. Other markets may be difficult to access profitably, which creates some risk for your urban farming business model. 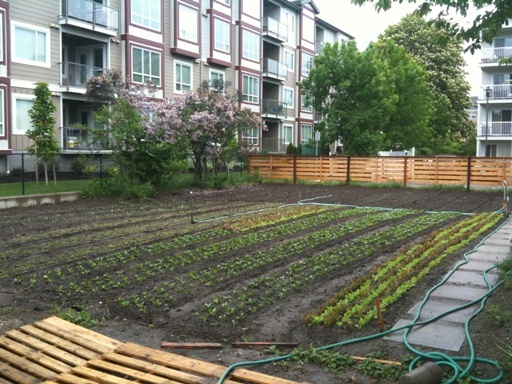 You are probably curious to know what a commercial urban farming using SPIN principles looks like. 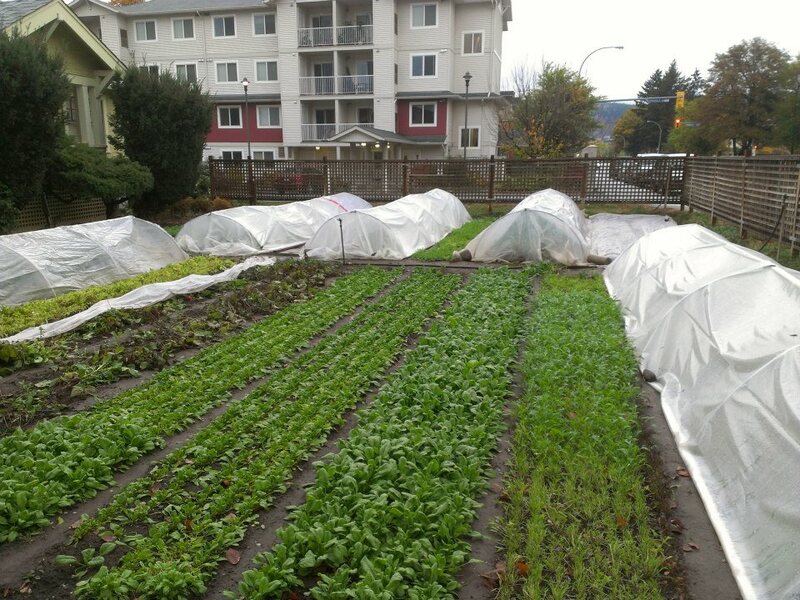 Green City Acres is a SPIN farm located in British Columbia, Canada and operated by Curtis Stone, a well known urban farmer. In 2010, the farm's first full year of operation, Green City Acre's generated over $20,000 in sales using less than 1 acre of production, none of which was owned by the company. The company is still thriving today, and has expanded. Customers currently include restaurants, farmers markets, and a subscription delivery box program facilitated by local CSA organizations. "There are twenty million acres of lawns in North America. In their current form, these unproductive expanses of grass represent a significant financial and environmental cost. However, viewed through a different lens, they can also be seen as a tremendous source of opportunity." You now know the basic background information relating to SPIN farming. 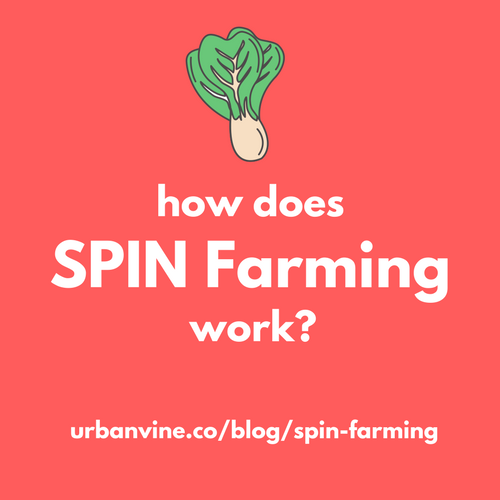 SPIN farming is rapidly growing as a method of urban food production! Because of that, getting to know the background of SPIN farming is a good investment of time on your part. 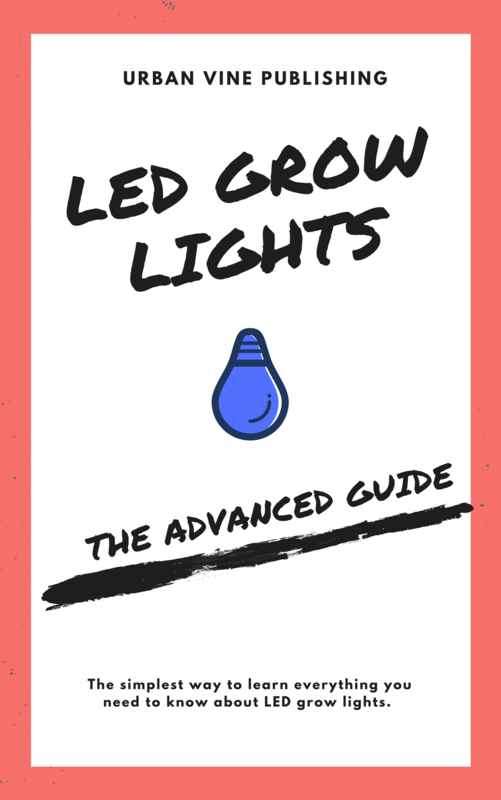 Check out some of our most popular articles below!